With a new logo and website, we turn our attention to our newsletter. Let's give it a name! Back in 1993 a newsletter naming contest netted the name "The Leading Edge". Put on your creative thinking caps and come up with a catchy name. There will be a prize given to the winner of this naming contest. 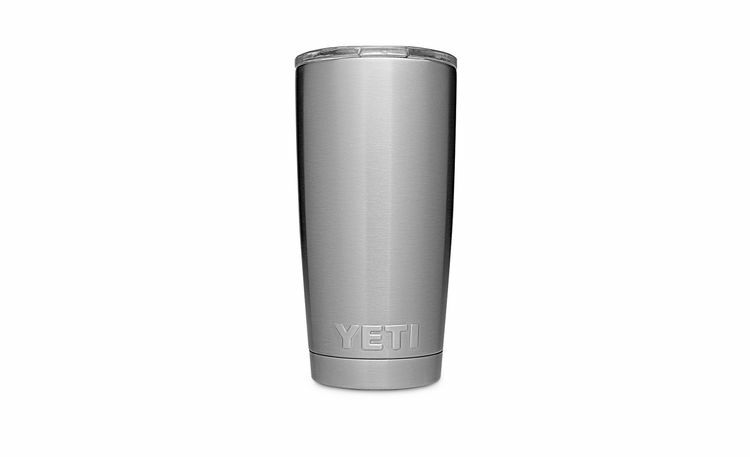 If your newsletter name is chosen, you will win a Yeti 20 oz. Rambler Tumbler. 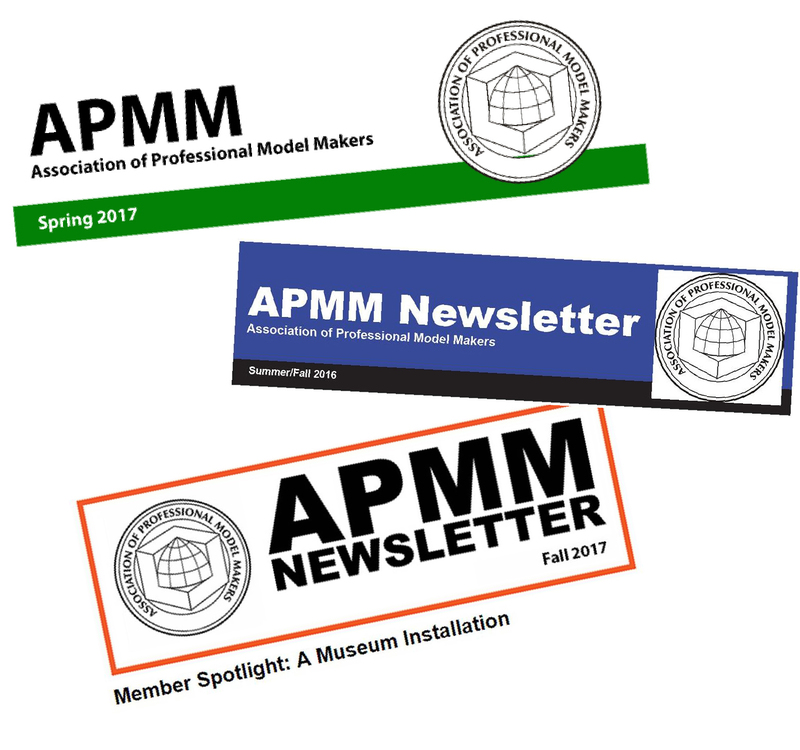 But the best prize will be the pride you feel when you see your winning name on the next issue of the APMM Newsletter! Send your idea to Samanthi Martinez by February 28, 2019, at s[email protected].